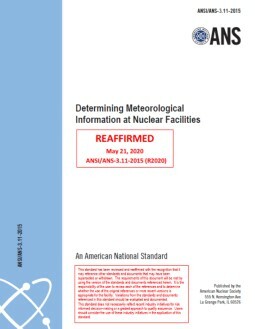 This standard contains criteria for determining the variables to be monitored by the control room operator of a light water reactor as required for safety during the course of an accident including long-term stable shutdown. Also included are criteria for determining the requirements for the equipment used to monitor those variables. The scope of the standard is limited to onsite environment and process monitoring.